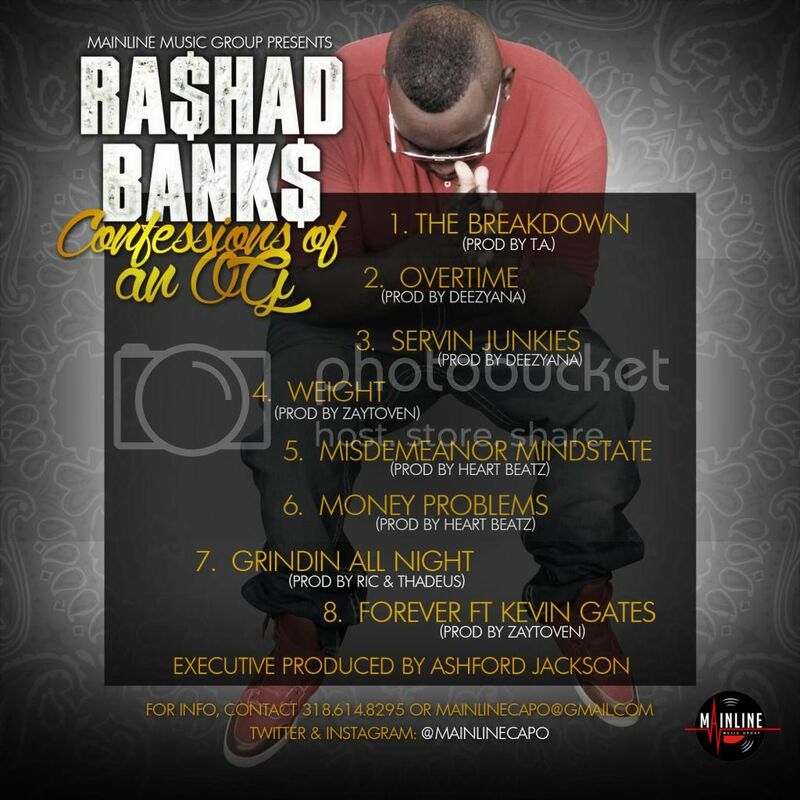 [MIXTAPE] Rashad Banks - Confessions Of An O.G. 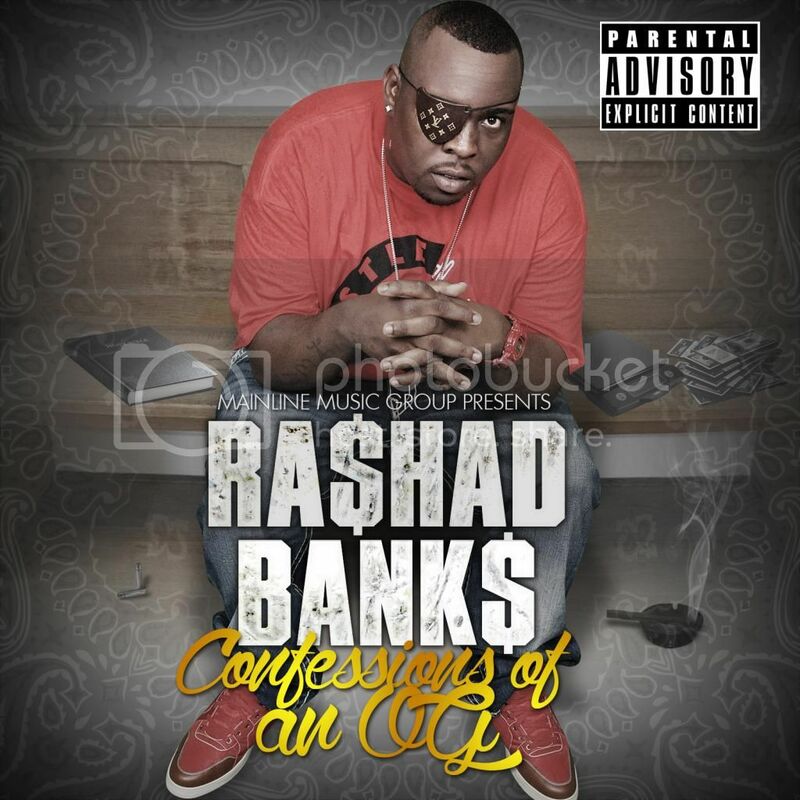 [MIXTAPE] Rashad Banks Confessions Of An O.G. Banks release his highly anticipated EP 'Confessions Of An O.G. featuring Kevin Gates and production from Zaytoven and others.